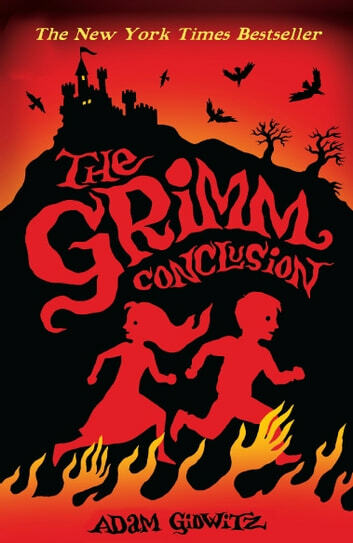 The third sinister story in the Grimm series delves even further into the dark heart of the fairy tales you thought you knew and loved. A brother and sister must venture through kingdoms and forests haunted by demons and ogres, all the while seeking their way home. And they must face the most frightening monster of all: death. Enter, if you dare, a world filled with cruel stepsisters, ghastly suppers and a terrifying man known as the Devil.